TORONTO -- The use of replacement testosterone therapy among older men in Ontario has jumped dramatically over the last 15 years, despite a lack of evidence that the therapy is safe or effective. 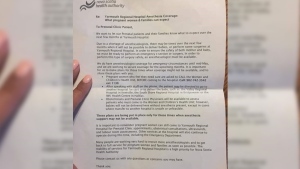 Yet only about six per cent of the men had a diagnosis of hypogonadism -- a condition in which the body doesn't produce enough testosterone, the main indication for the treatment and the only one that allows the drug's cost to be reimbursed by Ontario's drug plan. Yet, Gomes said the push for men to seek out hormone replacement is concerning because some recent studies have suggested that TRT may raise the risk of heart attack, stroke and other cardiovascular problems in some men. 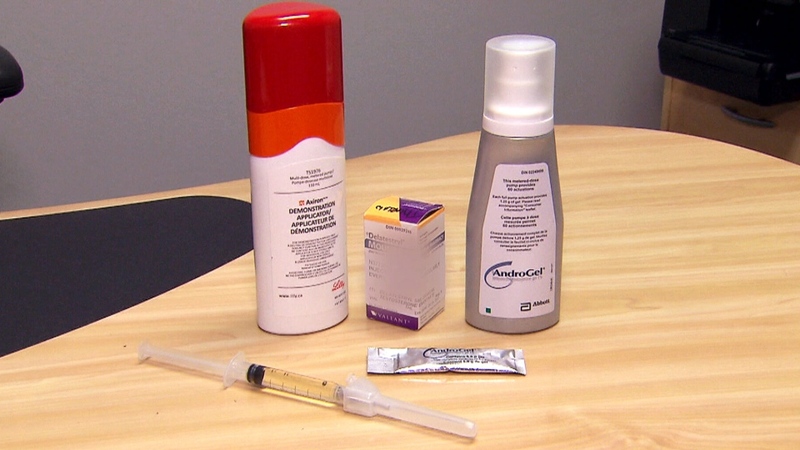 Other jurisdictions, including the United States, have also seen spiralling rates of prescriptions for replacement testosterone, and the Food and Drug Administration in that country is also reviewing TRT products' safety. Gomes said increased prescribing rates in Ontario -- and likely the rest of Canada -- have largely been driven by topical testosterone, a gel formulation that's absorbed through the skin. While use of pill and injectable forms of the hormone have remained relatively static, topical testosterone has become the most popular type of TRT since it was listed on the provincial drug formulary in 2005. A study sheds light on why testosterone replacement therapy may not be safe.